Back in middle school, I had a friend who would always read different books every time I saw him. These books were different than any other book that I have seen before because the books had pictures and a person would read them from right to left. I decided to ask him what kind of books he was reading and he told me that it was manga, a type of comic book that is created in Japan. I was intrigued by this new type of reading and so I decided to give it a try by going to my local library to see what they've got. It turns out that they have an entire section in the back of the second floor of the library devoted to a lot of manga series. The first one that I decided was a little series called "Absolute Boyfriend" and the main plot was that a girl decided to get a boyfriend robot-like product. She decides to do this because she is tired of being rejected by various guys and not being able to experience what it's like to have a boyfriend. I ran into the same guy and I showed him the manga series that I started reading; the only thing he had to say that it was an interesting choice. I read only two to three books of the series because a girlfriend of mine introduced me more to the manga world. You see, when my girlfriend and I first met, she told me that she was into Tumblr and into this anime called "Hetalia." 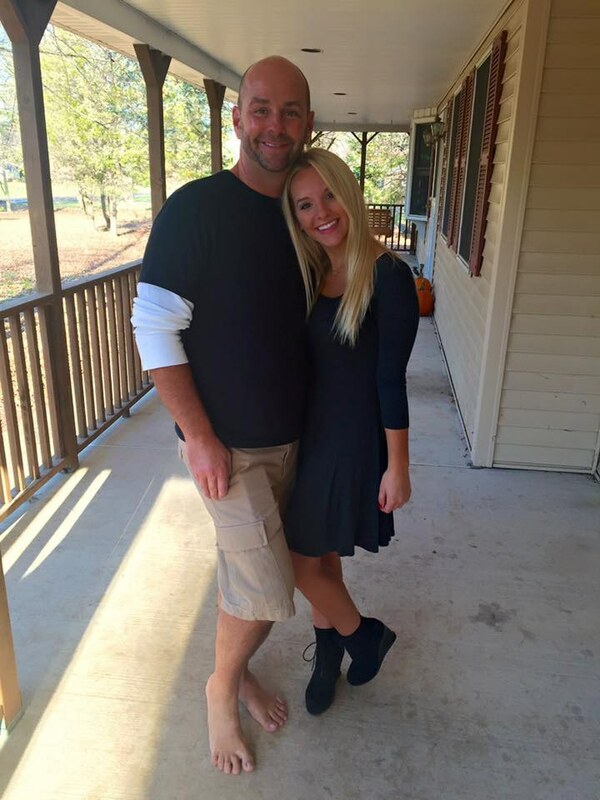 She would invite me to her meetups, even though I didn't know much about what she was into at the time. She told me more about manga as I saw that she had a bookshelf in her room that was filled up with mostly manga books. She had three books of a series that seemed to catch my eye and the series was called "Shugo Chara!" She told me that I could keep them for myself since she doesn't even read them anymore and I was really grateful for that. I started to read the first book and after I read it, I was starting to get really hooked on the story and the characters and all that it had to offer. From then on, it pretty much going on a mission every time I would go to the library or to any bookstore. I would go straight to the manga section to see if they had copies of the next books of the series. The story was so interesting that I didn't want to stop reading it and it got to the point where I actually had all 12 of the books in the series. At that point, I discovered that "Shugo Chara!" had been turned into an anime and I knew right away that I had to start watching it right away. I went onto a website called crunchyroll.com and that is a place where they had a bunch of popular animes with English subtitles. I saw that they had all of the episodes for "Shugo Chara!" 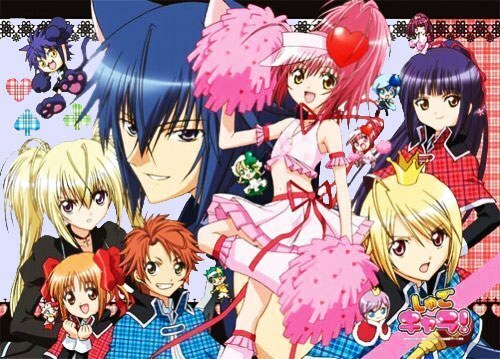 and I noticed that it had been broken up into three little divisions: "Shugo Chara! 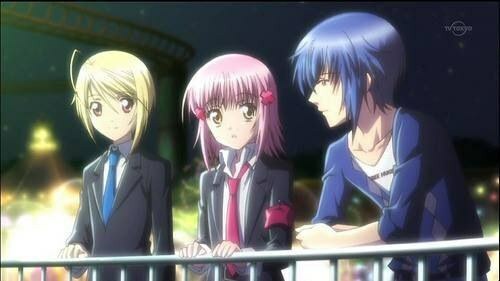 ", "Shugo Chara! Doki!" 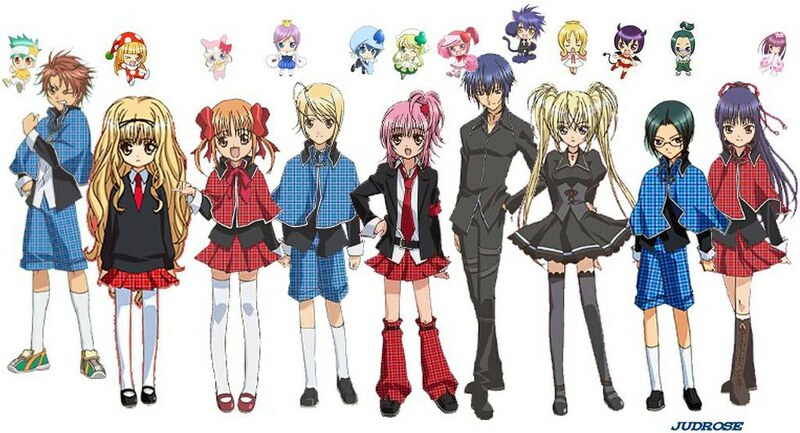 and "Shugo Chara! Party!" At the time, I got to the end of "Shugo Chara!" and I guess I stopped watching because I started to grow an interest towards other things. The premise of "Shugo Chara!" is that it's about this young girl named Amu who has this "cool and spicy" character that people seem to notice of her. The thing is, that is the mask that she wears every day because of all of the rumors that the other kids say about her. Amu makes a wish to become her true self and this wish, she wakes up to three eggs in her bed. These eggs become her Guardian Characters, little angel-like creatures that represent the person that Amu wishes to be. Amu then meets the Guardians, a student council like group at the school that she attends that also has Guardian Characters. The Guardians do their best to do whatever they can to protect everyone's hearts eggs that they have in their soul. Overall, the show is really interesting, otherwise I wouldn't be watching so often to the point where I was close to finishing the show. I know that I'm going to have to find a new anime to watch when this one is over and done with. A friend of mine who attends college with me has suggested a few animes for me to start watching. A few shows include "Full Metal Alchemist," Naruto and a few others that are available either on Netflix or on Crunchy Roll. If you had the chance to watch some anime or read some manga, feel free to visit your local library or bookstore to see what they have. 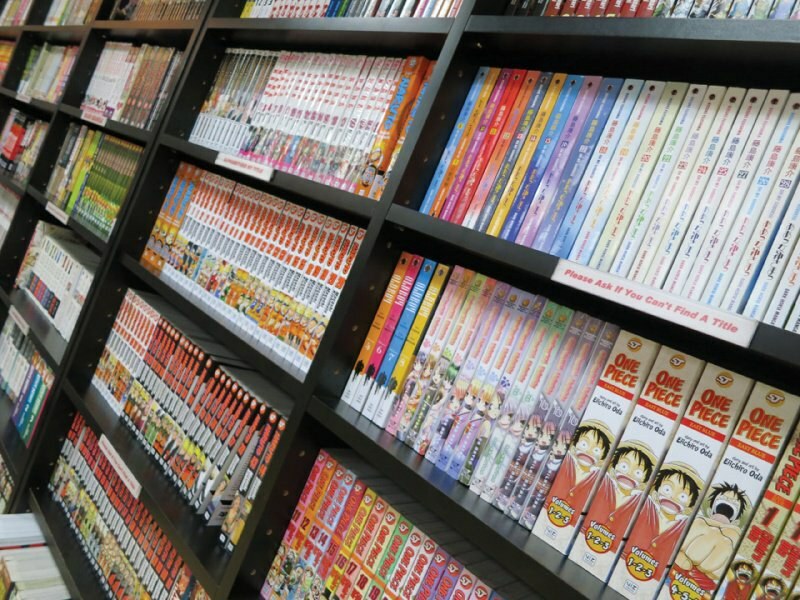 There's no one specific manga to start with, you just see whatever catches your eye and you can just start reading. If you find out that the manga you started reading has been turned into an anime, then you can start watching it to see how it compares to the manga.